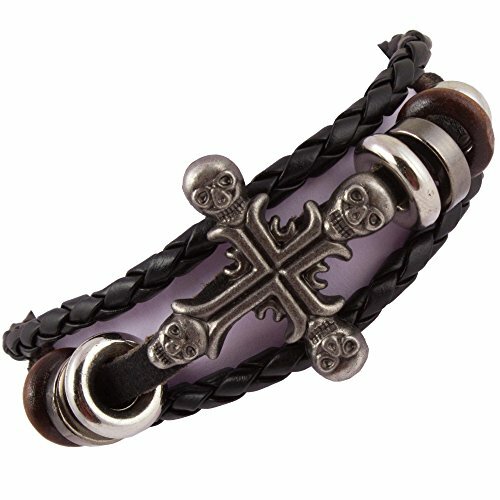 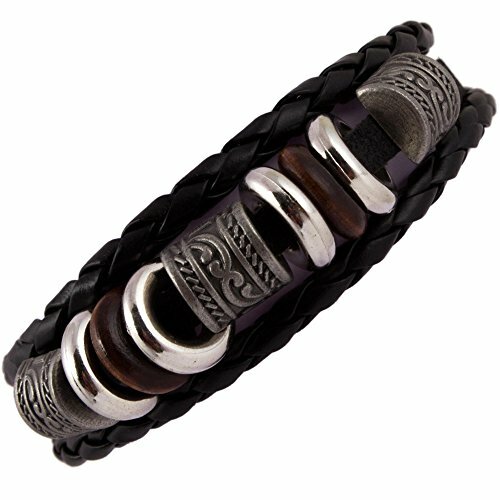 Addic Dark Skull Black Stud Power Deadly Men’s Bracelet. 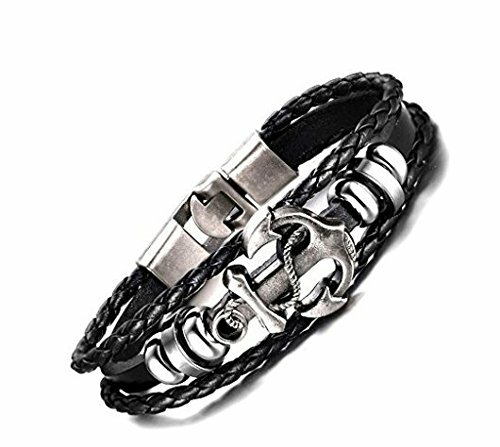 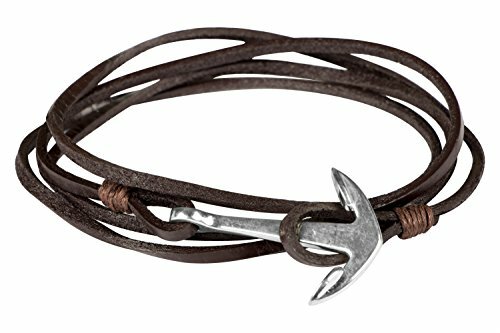 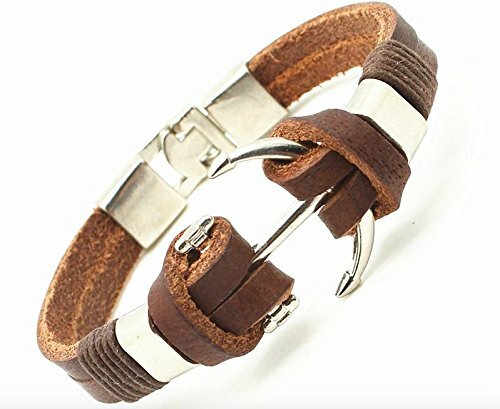 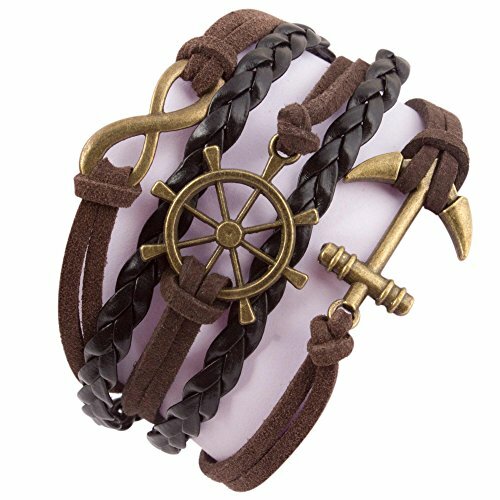 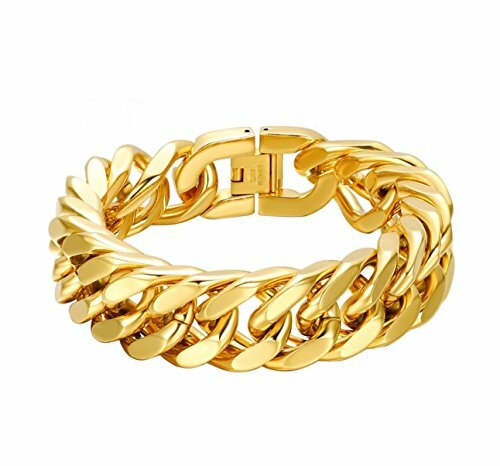 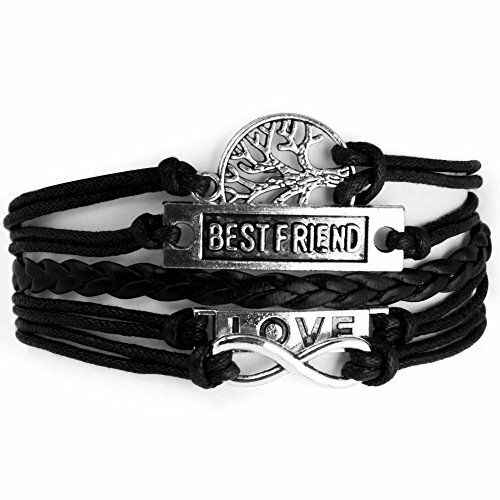 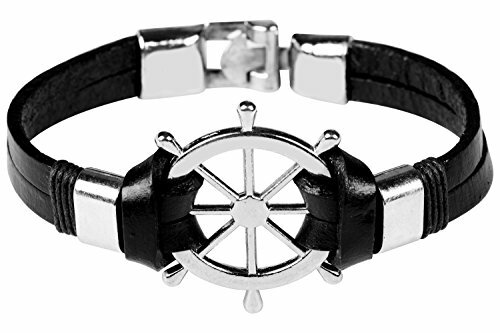 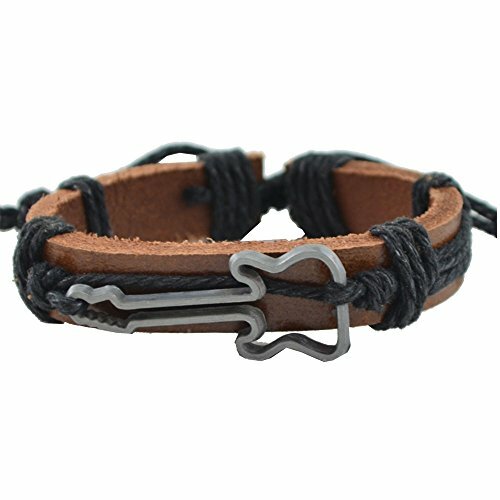 Addic High Quality Genuine Leather Bracelet Men Anchor Bracelets for Unsix . 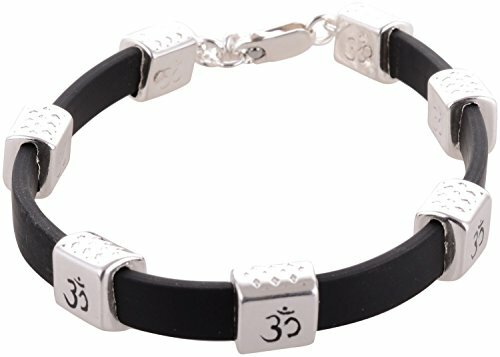 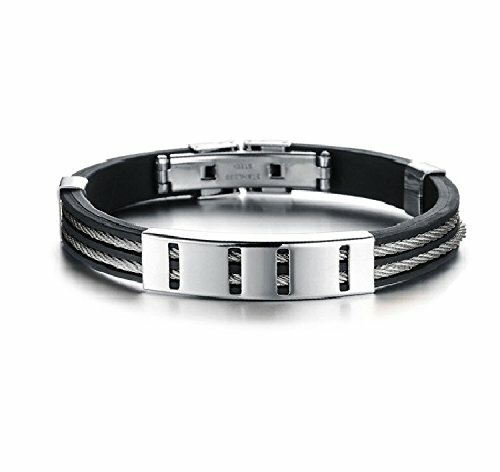 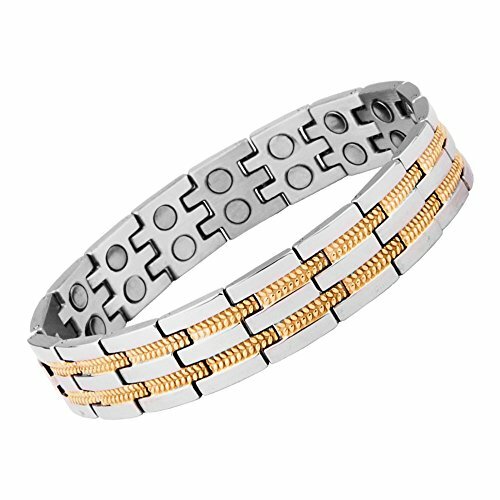 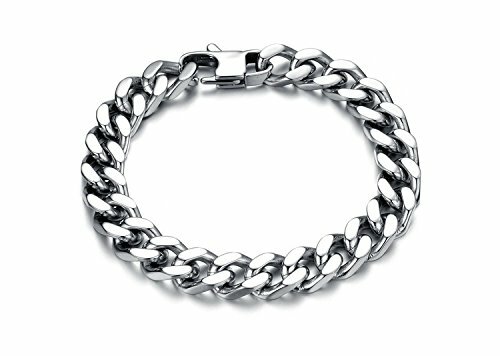 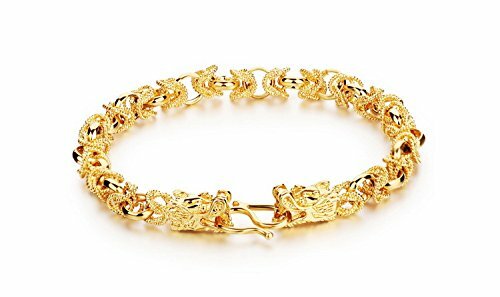 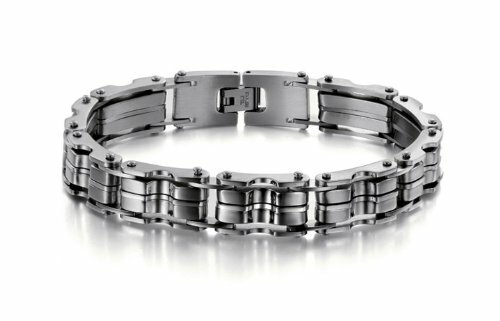 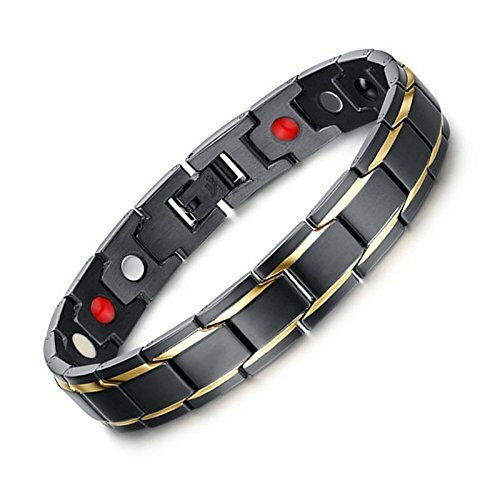 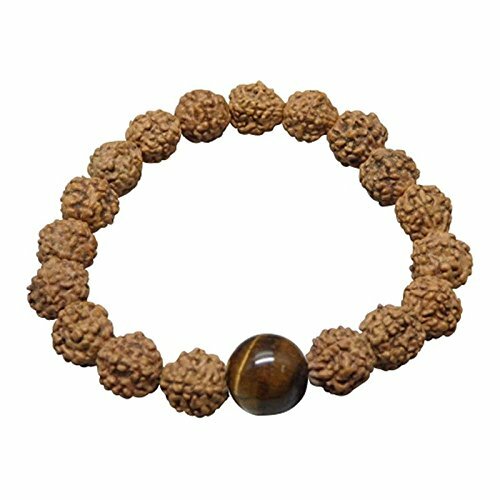 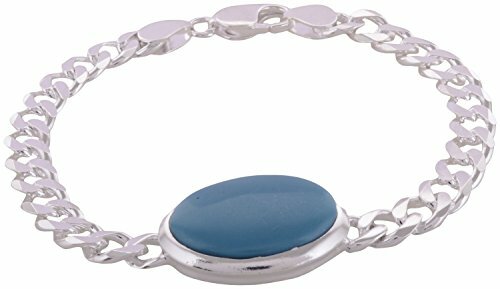 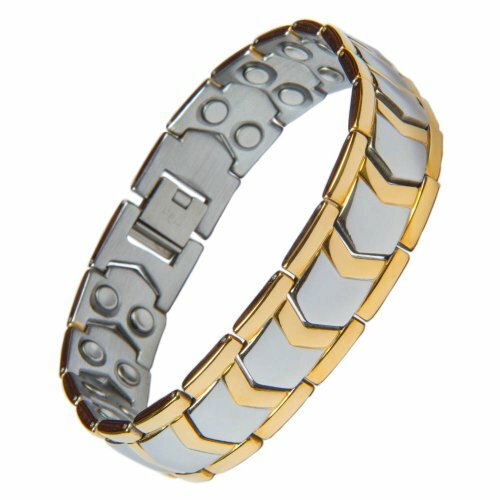 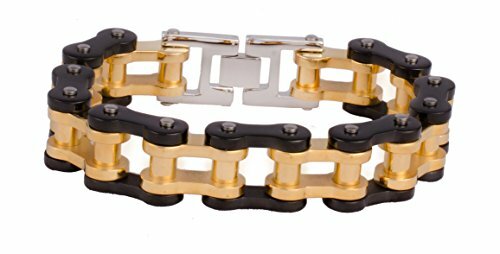 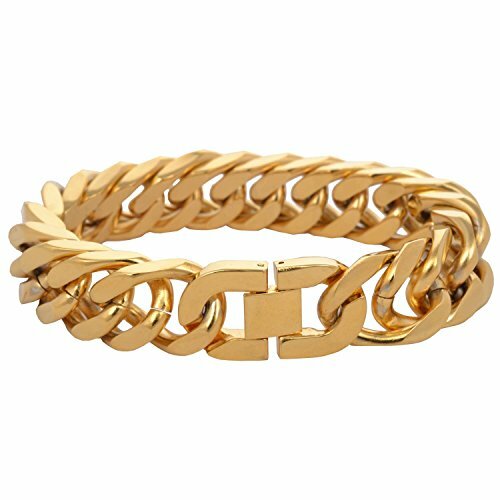 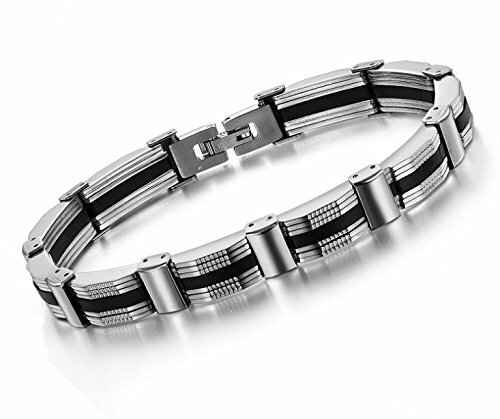 Arisidh Unique Design Formal Attire 925 Original Pure Sterling Silver Bracelet 8.5 inches for Men and Boys.